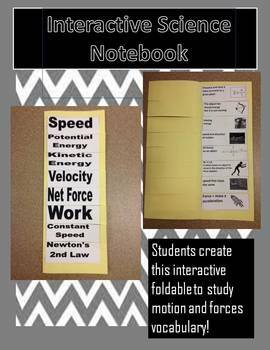 Students will create a vocabulary foldable for their interactive science notebook to flip open and study motion and forces terms and definition. I have included pictures of the final products. 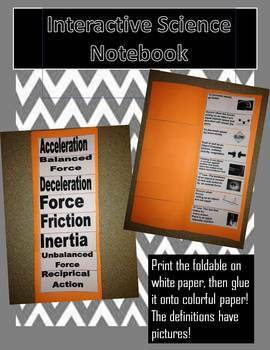 Please let me know if there are any changes you need to the foldable, I would be happy to assist you. 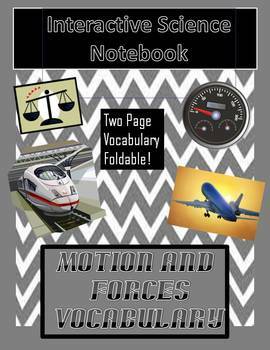 Check out my other science products.